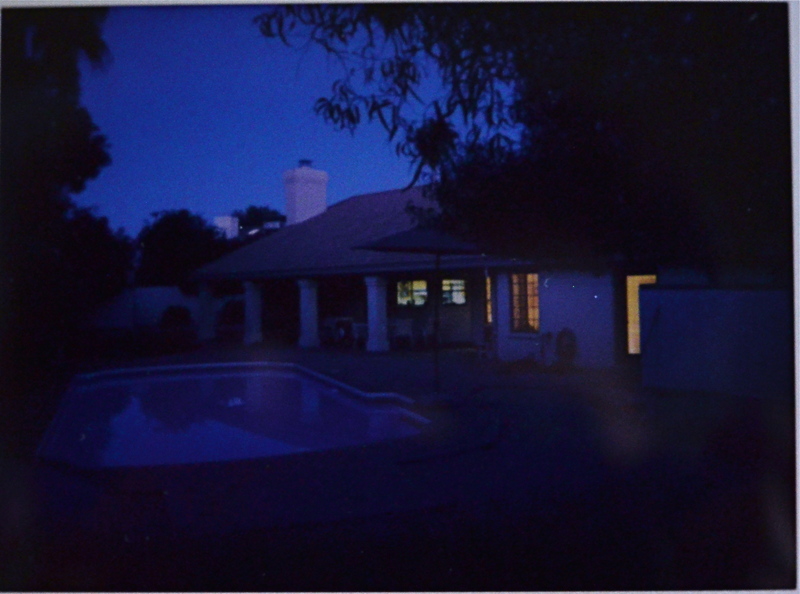 A ten–second night exposure from a Fujifilm Instax camera. INSTANTANEOUS PHOTOGRAPHY, or at least the analog experience of rapidly developing film photography (in the digital era, all pictures are ‘instant’) has always been more about emotional excitement than technical satisfaction. In terms of lens and camera design, the idea of “instant” has consistently been more powerful than the reality. The recent “second wave” of instant camera and films, now spread across three main companies (Polaroid Originals, Lomography.com, and Fujifilm) reproduces the thrill aspect that typically accompanies nostalgia, but also seems, at least in the case of Fujifilm, to actually move the technology from its take-it-or-leave-it roots, attempting to design gear that is substantially more attuned to photographers’ needs than a plain vanilla shutter button. Moreover, Fujifilm has also created a film which beats the competition in both color rendition and price point. The Fuji Instax Mini system, which produces pictures of 62mm x 46mm versus the historical 79mm x 79mm dimensions of the Polaroid, includes more than a half-dozen models that, while hardly full-function by any realistic yardstick, do afford shooters a variety of fixed-aperture shooting modes, including macro, landscape, “party”, and “child” options as well as a “bulb” mode for time exposures (of up to ten seconds), a self-timer, and even a double exposure setting. Like Pinocchio, the Instaxes are not yet real boys, but they can sorta kinda walk and talk like one. 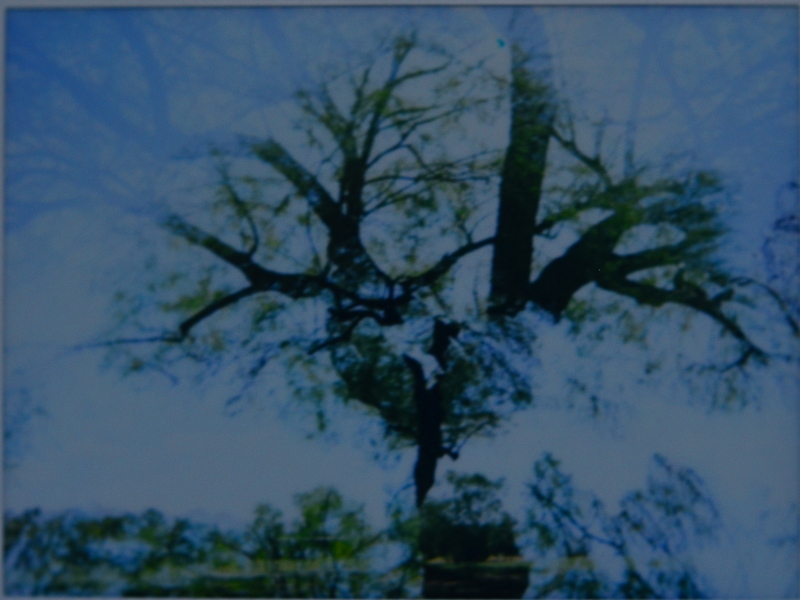 Some Fuji instant models offer double exposures. As for the competition, Polaroid Originals (the zombie resurrection of the old Polaroid carcass) still hasn’t perfected its watery-looking color film (or its horrendous $2-per shot cost) but has begun making new cameras again. Spoiler alert: they’re a crude reboot of the old One Step system, which is to cameras what Frankenstein was to smooth motor skills. As for the instant camera line from Lomography, they continue that company’s well-established tradition of charging you a stiff excise tax on hipness which is totally unwarranted by the product’s actual performance. The images you see here, examples of double and time exposures, are both from a Fujifilm Instax Mini 90 NeoClassic, the top of the company’s line and the closest thing that currently exists in the instant universe that can reasonably be called a camera instead of a toy. Hey, it’s a start. The first golden age of instant photography undoubtedly produced a lot of smiles. The technology’s second act could finally produce cameras worthy of all that global good will. Or it could all vanish again. In an instant. This entry was posted on May 16, 2018 by Michael Perkins. It was filed under cameras, Effects, Point-and-shoot and was tagged with Fujifilm, instant camera, Instax.